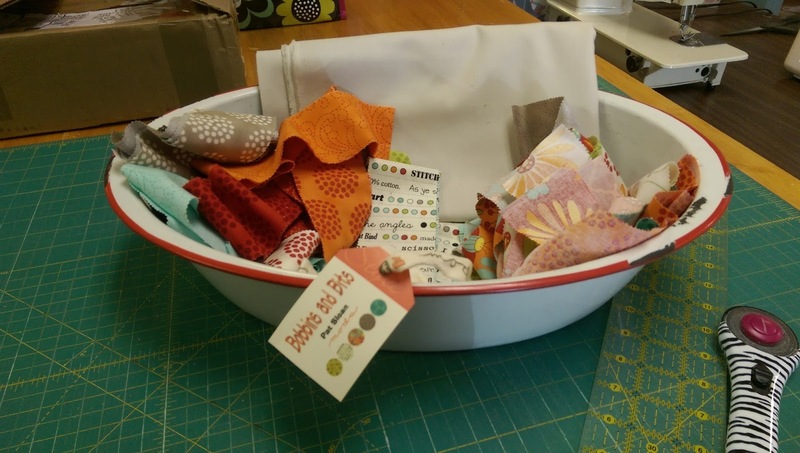 Even though the weather forecast includes words like snow, cold and ice in Northern Indiana right now, Spring is just around the corner and now is the perfect time to start sewing for it. 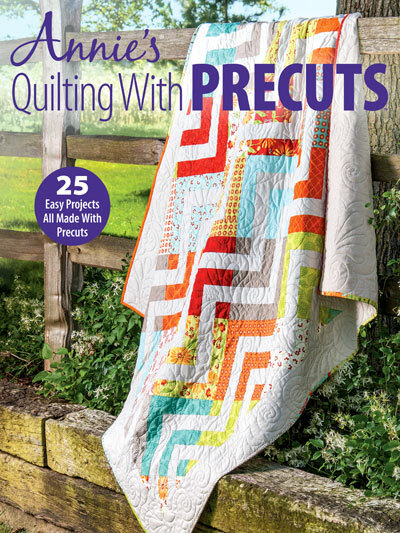 My design, On the Horizon, is in the Spring 2017 issue of Quilter's World Magazine which is arriving in mailboxes and hitting the newsstands this week. My inspiration for the design was the spring sunrises, that I love so dearly, and how they seem to stretch endlessly across the horizon. Spring sunrises have such brilliant colors - so I used batik fabrics to provide a rich saturation to the colors. Size-wise, the quilt is a 60" x 70" so it can be used as a couch throw or fit on a twin bed. In Annie's Quilting with Precuts, I had two quilts selected for the magazine. One was Zippers, the Cover Quilt. If you want to learn more about it, check out my previous blog. Romantic Charms is made with 5" precut squares and a neutral solid that compliments the colors in the precut pack. 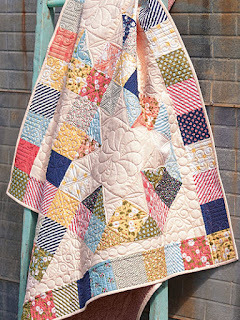 I really wanted the charms to be the focal point of the quilt, so I used a light peach solid. For the sample quilt, I selected Little Miss Sunshine Charm Packs designed by Vanessa Goertzen of Lella Boutique for Moda. I loved how there was a wide range of colors in the charm packs. 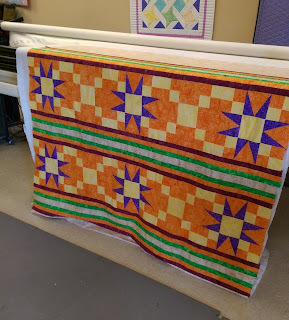 This is truly a throw quilt measuring 56" square. It would be perfect for covering up with while watching TV or could even do double duty as a table cloth for a picnic. Zippers made the COVER ! Finding out that my Zippers quilt was selected as the cover quilt of Annie's Quilting with Precuts was the best Christmas present. I actually found out a few days before Christmas but needed to keep it under wraps until the magazine went on sale to the public. 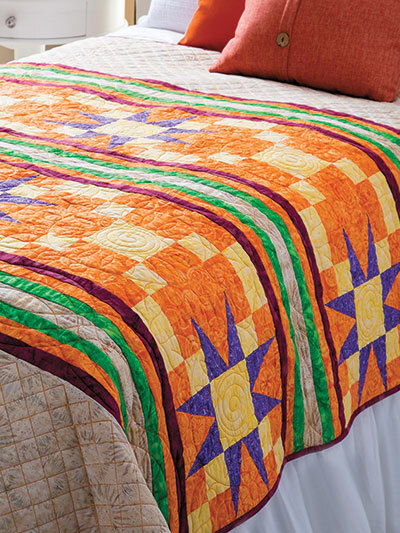 This quilt is made with 2-1/2" precut strips paired with neutral solid. 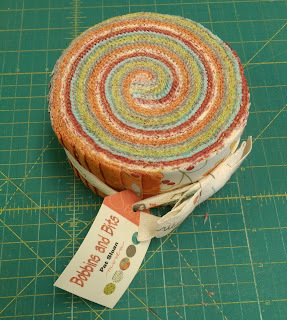 I selected a jelly roll of Bobbins and Bits designed by Pat Sloan for Moda. I fell in love with the fresh color palette. While I was working on this quilt late last summer, I had several quilts in progress all with similar publisher deadlines. As the projects were attempting to merge together on my cutting table, I had to QUICKLY figure out a way to keep them organized. I grabbed the first thing available - a vintage enamel wash pan. I am avid collector of all things antique and vintage. (That sounds much better than auction-junkee!) So it only made sense that I had several of these pans at the studio. And the best part - they work great! 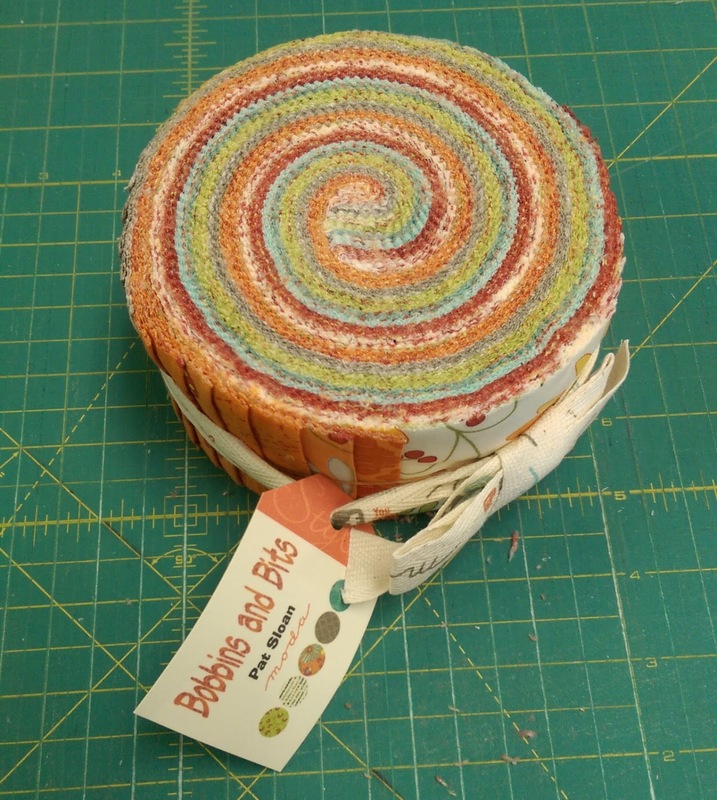 I had enough room to put the yardage along with the unrolled jelly roll. As I was cutting the pieces, I could easily toss the extra pieces back into the pan to keep them together. I now have 4 or 5 of these pan in the studio with projects-in-progress in them! 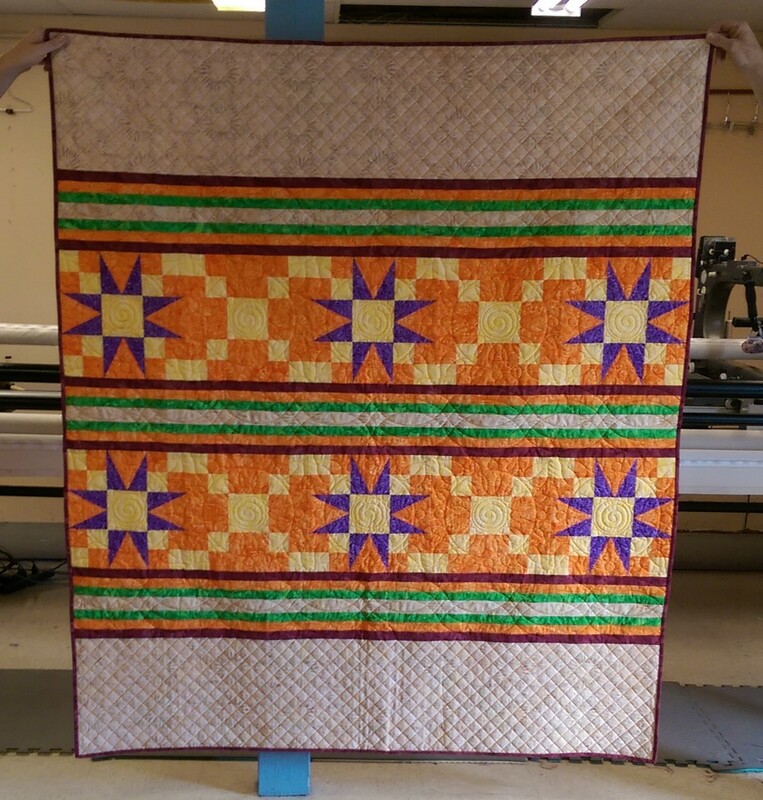 If you make a quilt using my pattern, be sure to share a photo of it with me on my Facebook Page - Masterpiece Quilting I would love to see your version! While everyone loves to make New Year's resolutions, it's really easy to make 'em and forget 'em. My classics are diet, loose weight and exercise more. Yep, I make the same ones every year and by mid-month I have already forgotten them! Instead of making resolutions, I have found that I'm more successful if I create goals at the beginning of each year - both personal and professional. I will share some of my goals for 2017. To be more diligent sharing what's happening in the studio. I plan to blog weekly, be more consistent with social media updates and even start an email newsletter. To learn photography. Yes, I realize this is a mighty big goal. I purchased my first DSLR camera last fall and am taking a 26-week online photo class with Ricky Tims. I look forward to being challenged as I learn how to operate my new camera as well as both Photoshop and Lightroom editing programs. To practice yoga weekly. My mat needs me and I need my mat. I started out really good for the first few months of 2016 ... then summer happened. I started again in August and did better. That's the good thing about goals - if things don't work out, you can always readjust and restart again. To publish patterns under my own brand. 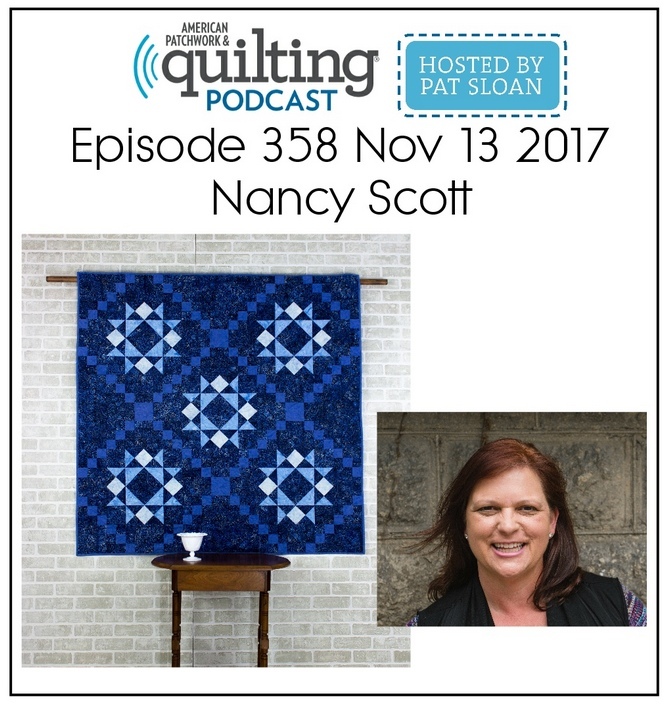 I've been designing quilt patterns for magazines and fabric companies for about 4 years now, but one of my goals is to publish my own patterns. 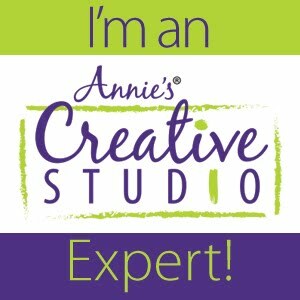 I'm excited about this as it gives me greater flexibility in how I write the instructions and teach customers how to make my patterns. To make a dent in my UFP's (Un-finished Projects). I'm really, really bad about finishing projects that are for me. As I was doing some cleaning + organizing this fall, I found some 10 year old UFP's and I know that I won't ever finish them ... so I redirected the fabric into other projects. It really gave me a sense of satisfaction to know that the fabric was put to good use and not taking up space in my closet. I've got a bunch of other goals but I won't go into all of them now. Several need to stay under wrap until all the details are finalized and can be made public - so be sure to "subscribe" to my blog. 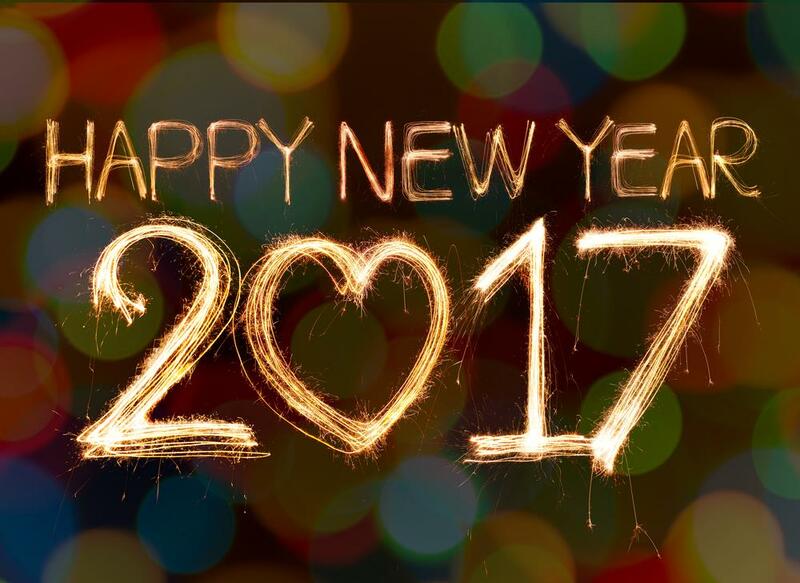 What are some of your goals for 2017? Please share them in the comments, I would love to read them. And as always, Be Safe & Happy Stitching!